Carol Jorgensen Tolejano, MA, BFA, CCC–SLP, is a senior clinical speech pathologist with a background in vocal performance. 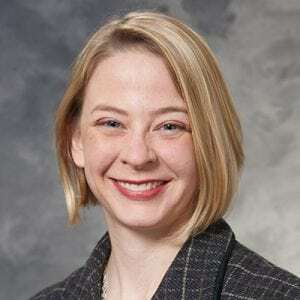 Her clinical and research specialties include assessment and treatment of disorders of the larynx affecting voice, professional voice, breathing (paradoxical vocal fold movement disorder), and chronic cough. Her research interests include the role of sensory function in voice and laryngeal airway disorders.